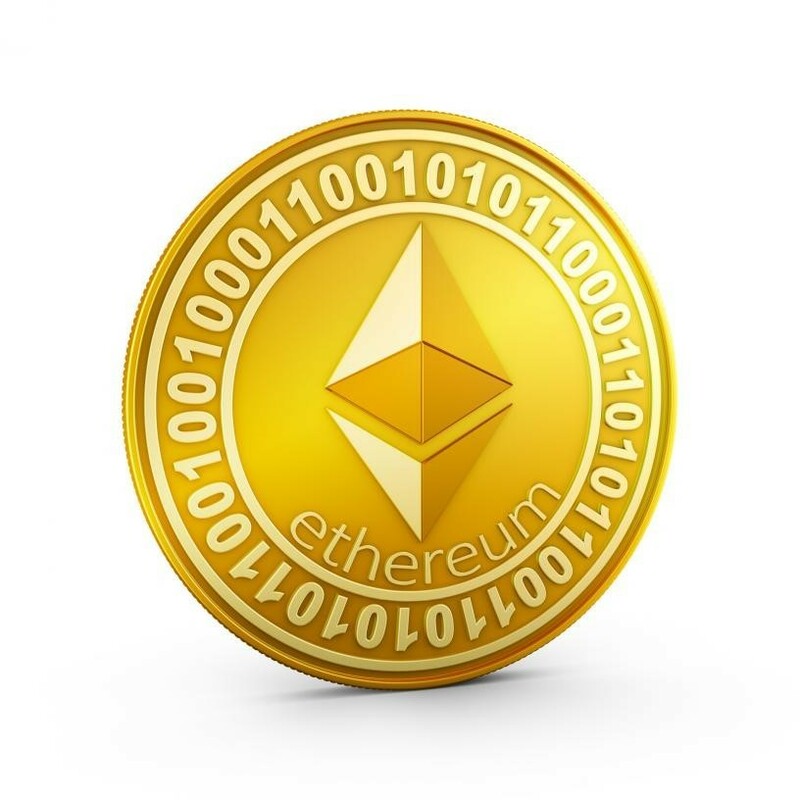 Whether you want to want buy Ethereum, sell Bitcoin or wish to involve yourself in Ripple trading, you need to know that you can’t just enter the cryptocurrency market without professional advice. New investors in Dubai make a grave mistake of buying coins at the wrong time and then selling them in a hurry. They think that by holding these coins they can easily earn some extra cash. However, that is not the case. Although few beginners in cryptocurrency trading might be lucky enough to gain handsome profits, it does not necessarily mean that you should also make the same move. Don’t start your “crypto journey” by taking a wrong step. In this guide, we will provide you with a technical analysis to help you to make a better decision about an appropriate entry time. No digital coin has a central price. Every coin has a different price on different exchanges. You won’t see that all these exchanges offer a similar price for these coins. Trading pairs are like links between two assets for selling and buying cryptocurrencies. Several trading pairs are Crypto to Crypto, and some are fiat to Crypto. In this trading pair, you have to first buy Bitcoins in order to purchase other coins. Then you can get these coins by transferring the Bitcoins to the exchange. NEO is a good example to show how the price of digital coins drops and rises. Trend lines help in choosing an entry time and point as many people get tempted by a new coin’s high price. To attach lines to a chart after creating them in order to plot both resistance and support, you can use a charting tool. Resistance is the price on which the trader refuses to purchase more coins and this stops the price from increasing. Support is the price at which the trader buys to stop it from decreasing. The range is referred to the gap between resistance and support. If the coin surpasses the resistance value, then the price can go much higher. First you need to ignore the price spikes because they can come anytime. If the price is falling and rising continuously, look for shorter periods of stability. When the price stabilizes at a lower value, buy Bitcoins or any other cryptocurrency and hold them. When it goes up and stabilizes at a certain point, then sell them. It can be easier to predict the price of a coin that depicts a constant growth or stability with just a few spikes. Don’t panic when you see a dip in price. If the coin is stable, then the price normally recovers within a few days. A final word of advice is that you should not buy and sell Bitcoins all at once. Purchase these coins in regular intervals. Next story Could Ripple Be the Next Bitcoin in Dubai?